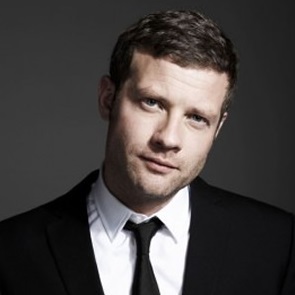 British-Irish television and radio presenter Dermot O'Leary is best known for being the host of ITV’s hugely popular talent show X Factor since 2007 (with a brief break in 2015). During his career, Dermot has presented over 20 television shows. 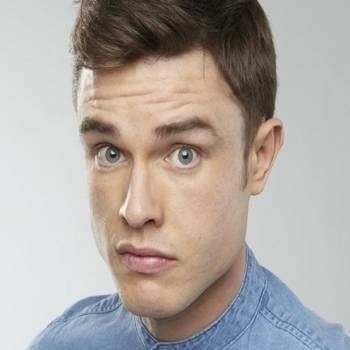 In addition to the X Factor, his credits include: Never Mind The Buzzcocks, Comic Relief, The Paul O'Grady Show, Question Time: First Time Voters, Rock Profile, Dermot Meets..., Live From The Royal Wedding, The Marriage Ref, Sport Relief, From The Heart, The Getaway Car, This Morning, Live From Space and Children In Need. 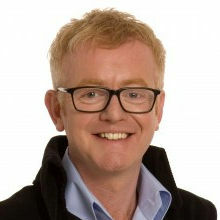 He has also been a guest presenter on BBC1's The One Show. 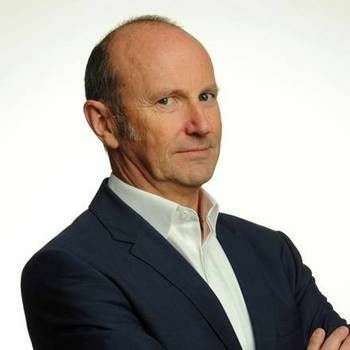 Dermot began his broadcasting career as a disc jockey at Essex Radio, based in Southend-on-Sea, before becoming a runner on Channel 4's mid-day show Light Lunch. He then became a presenter at Channel 4, moving on to present Big Brother's Little Brother on E4 in 2001. Since 2010, Dermot has annually presented The National Television Awards live from The O2 Arena (ITV). In 2010, 2012, 2014 and 2016, he also hosted Soccer Aid, a celebrity football match in aid of the charity. Dermot has also had a busy career in radio, beginning in 2001 when he joined London's Indie rock station XFM, initially on its mid-morning weekday show, subsequently moving to a Saturday evening show in mid-2002, where he remained until late 2003. He then joined BBC Radio 2, presenting a Saturday afternoon show entitled Dermot's Saturday Club. His show The Dermot O’Leary Show won him a Sony Gold Award for Music Programme Of The Year in 2008, 2010 and again in 2013. Dermot also hosts Radio 2's coverage of the Brit Awards. A keen charity fund raiser, Dermot has visited Sierra Leone with CAFOD, accompanied by his father. He is also a patron of the Male Cancer Awareness Campaign, Everyman. In March 2014, along with Jeremy Kyle, Bill Bailey, John Prescott, Richard Osman, Rizzle Kicks, Louis Smith, Levi Roots and Ricky Wilson, Dermot went commando for charity, raising awareness of testicular cancer. In addition, for Red Nose Day 2015, O'Leary participated in a 24-hour dance to raise money for Comic Relief. To book Dermot as an Awards Host, Presenter or Guest Speaker, contact a Prime Performers Booking Agent via the online booking enquiry form or alternatively call 020 7251 8222 for further information.